Listed by Laleh M Alemzadeh of Long & Foster Real Estate, Inc.
Amazing light filled end unit in the top 55+ neighborhood in Columbia - listed at 12th best in the US! Three master bedroom suites - one on first floor. Open floor plan - amazing lower level including huge club room. Gas fireplace, lots of storage, two car garage, short walk to club house and pool, lots going on within the neighborhood and minutes from shopping. Rarely available, Charming Brick front Townhouse! 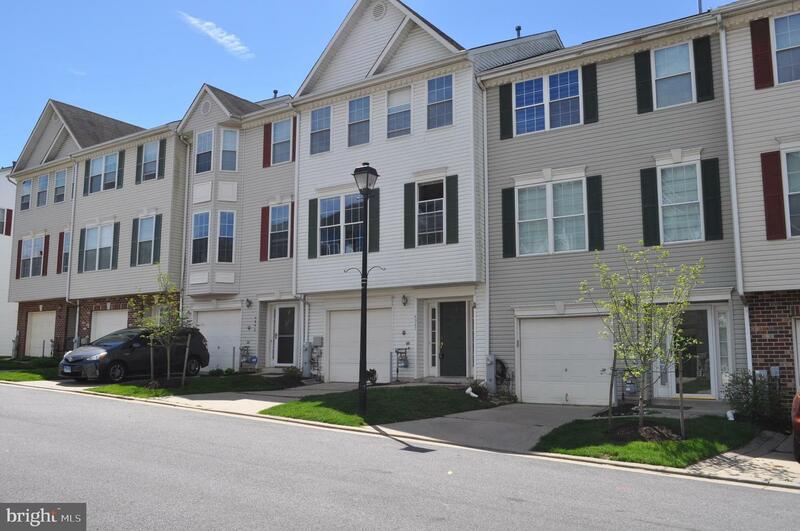 Conveniently located minutes from Top ranked schools and shopping. You'll love to call this house your home for many reasons including: Large living room, open Kitchen with SS appliances and sitting area leading to Deck Perfect for entertaining, Finished Basement, Spacious Master bedroom suite with Custom walk-in closet and private bathroom, Live In One Of The Best Communities In Howard County! STUNNING TURN KEY, BRICK FRONT, END UNIT! CONVENTLY LOCATED WITHIN METRO AREA. Minutes to several major shopping malls, restaurants, schools and commuter routes. 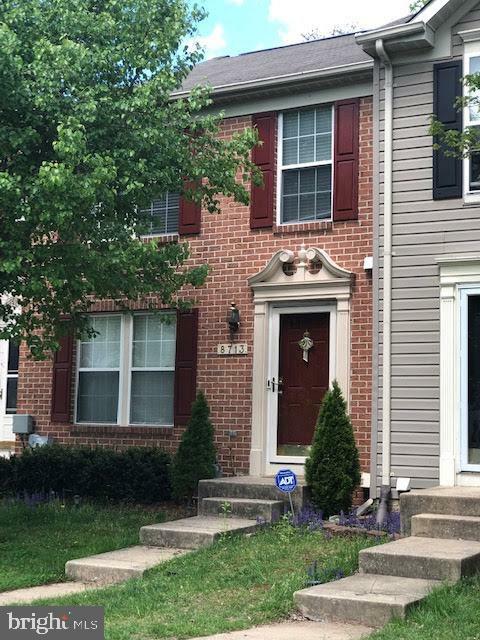 This lovely home is move in ready. 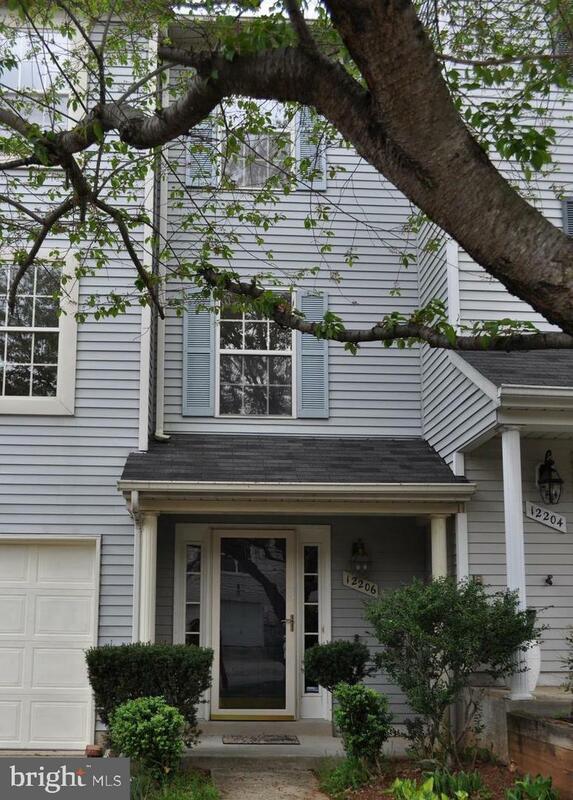 Upper level has large master bedroom, walk-in closet and private bath with shower and tub. Relax on the private attached balcony Remainder of this floor has separate laundry room, large hall bath and two more bedrooms. The main kitchen area boasts an open floor plan with stainless steel appliances, separate breakfast area, dining area and access to the middle balcony. There is a private corner balcony on all three levels. The spacious living room has several large windows which offer a light bright living space. There is a half bath next to the kitchen. 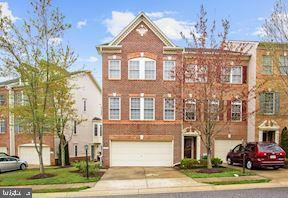 Enter on the lower lever into a large family room with bath and garage access. The furnace and hot water heater are located just inside of the two car garage. 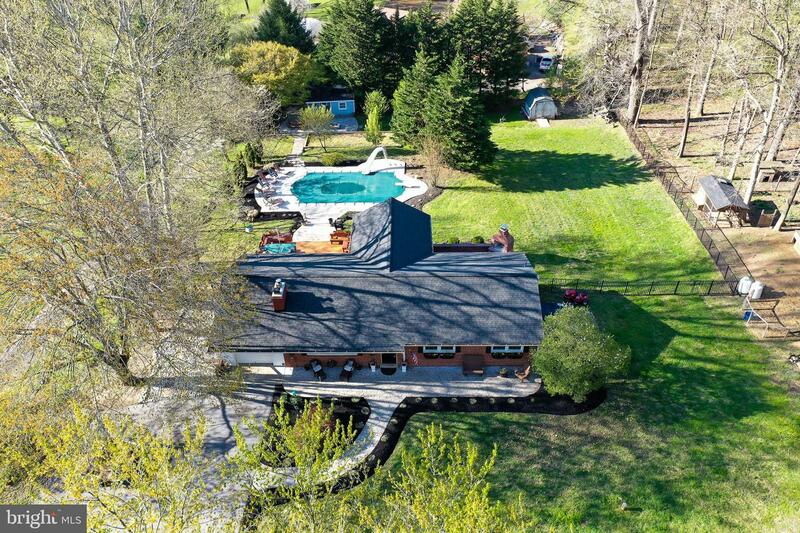 Location a real plus, access just off of Route 29 & 216. Owner requests no pets and no smoking. Existing house is torn down. Public water on property. Fees paid $5000 to tap sewer line. This is vacant lot. It has public water on site and a permit fee of $5000 to tap sewer line has been paid. The buyer to get permits and build house or work with builder. The price is for lot only. Completely renovated Ranch Home in RIVER HILL SCHOOL DISTRICT. 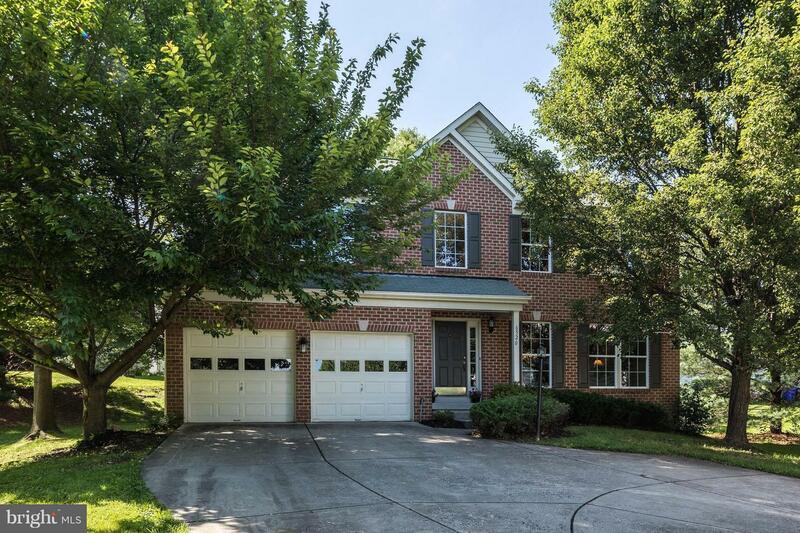 Interior features hardwood flooring, spacious living room with wood burning Stove and Bay Window overlooking beautiful waterfall pond with slate patio. Kitchen with granite, stainless steel appliances, dining area, slider to spacious deck with hot tub - stairs leading to in-ground pool, lush landscaping makes this rear yard your own private oasis. Large paver patio with built-in fire pit and spectacular club house with electric and cable! Sun Room with cathedral ceilings, walls of windows. propane fireplace, separate HVAC and slider to another paver patio with built-in fireplace. Main level has three bedrooms all with hardwood flooring and crown molding. Master has half bath. Lower level has a family room, wet bar with sink and mini-fridge, gaming area, exercise area and what could be a fourth bedroom with walk-in closet and full bath. Two storage rooms in lower level as well. This home has a one car garage with an additional 10+ parking spaces in main and semi-circle driveway. This property is 1/4 mile from the WSSC Reservoir and the famous Azalea Gardens. Serenity and comfort away from the hustle and bustle of downtown River Hill, yet close enough to shopping and major commuter routes. 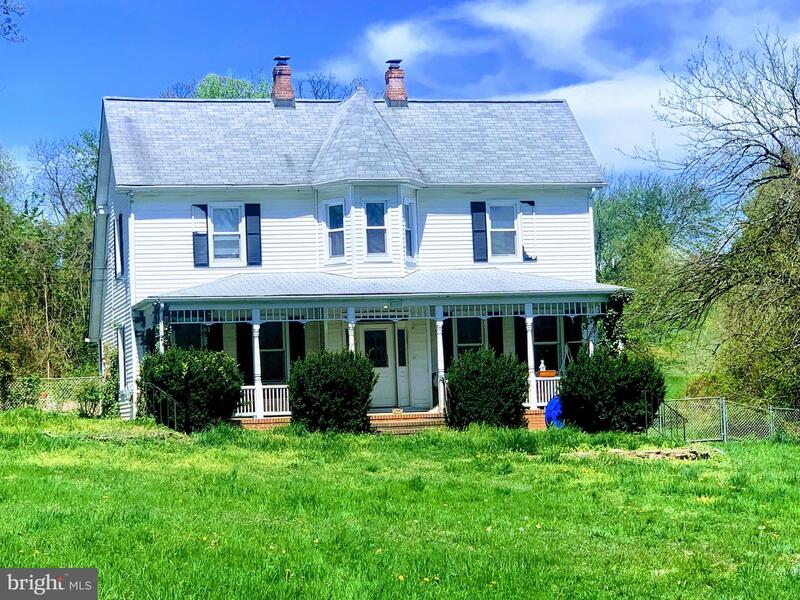 A lot of thought and love has gone into the care of this home over the last 28 years, and it's time for another wonderful family to now enjoy all that this property has to offer!